Back to school (and work for some) is right around the corner, but we have some tips and tricks to make the transition a bit smoother! 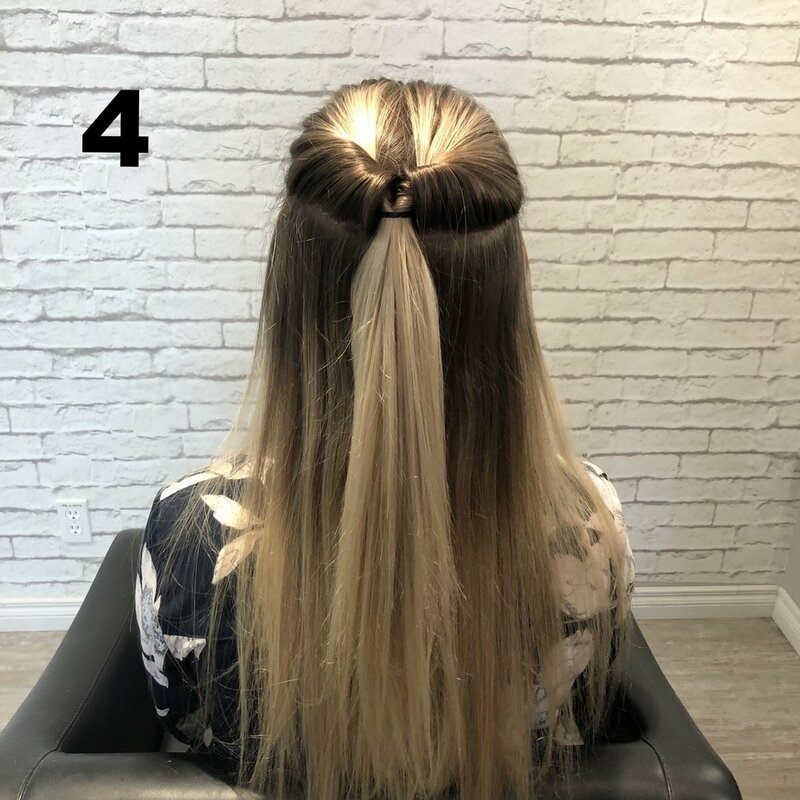 There are a few easy hair styles at the end that will save you time in the morning so you can focus on all the other things that need to be done before scrambling out the door. Believe it or not, but the last few weeks of August and the first few weeks of September are insanely busy in a hair salon. Everyone is wanting to freshen up for the fall at the same time and it gets a little bit hectic. By reserving an appointment ahead of time, you will ensure that you get in with who you want, when you want. Tip on how to organize your life even more: Pre-book your next appointment so that it's in your calendar already when your hair is driving you crazy again! 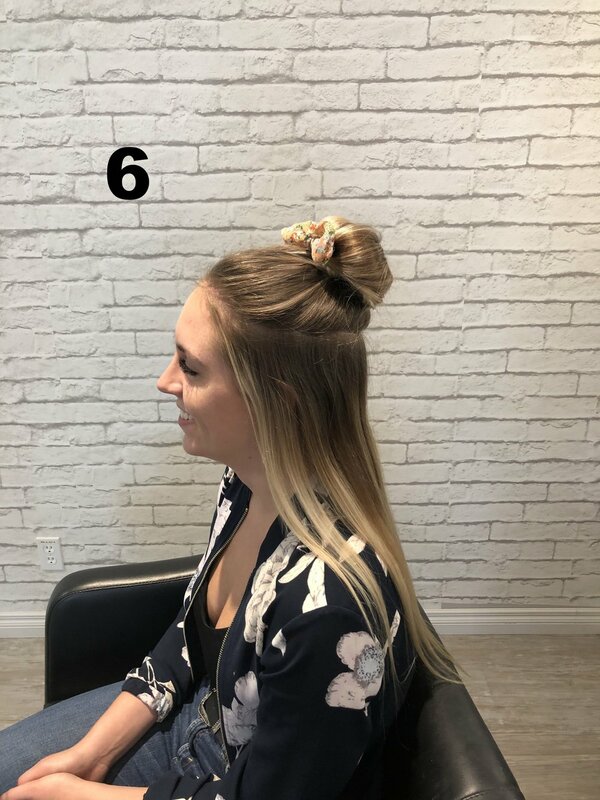 When you come in for your appointment, remember that you can always ask your stylist for (you guessed it!) styling tips. 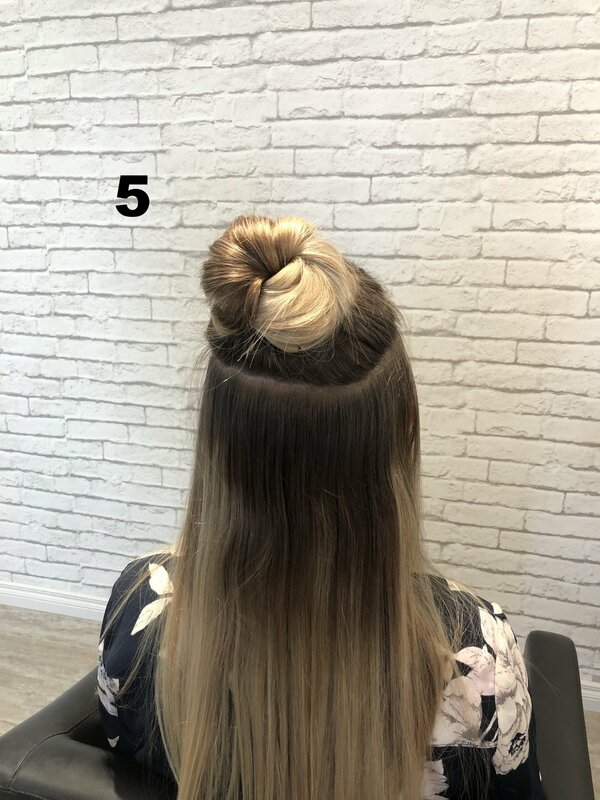 They know the tricks of the trade and will help you conquer the look you're going for by recommending the products you'll need, demonstrating the techniques you'll use, and answering any questions you'll have. Let them know ahead of time what you want to do and they can walk you through the entire process- from which shampoo to which finishing spray to use! This counts as asking your stylist too, but knowing how to wear a look for a few days will really save you some time! Something as easy as adding in a braid to your curls will change your look enough the second day, while hardly having to do any work. Even something like sleeping on a silk pillowcase at night can make a difference in how much you have to do in the morning. Of course the all-time ultimately easy next day style is a half-up, half-down which we will demonstrate below! Upgrade: Curl your hair beforehand (or roll out of bed the day after you curl) so that you get more volume and a more messy, tousled look. Step 1: Section out hair evenly around the crown on the top of the head. Step 2: Put an elastic in the hair. Option to start twisting the hair while holding it upright. Step 3: Start twisting the hair in circular motions around the base of the hair tie. Step 4: Once done twisting, hold hair and start pinning in place so it will stay. Step 5: See if you want to fix any sections, add more pins, and pull some pieces for more texture. Step 6: Add an accessory like a bow if you desire! Step 2: Put an elastic in the hair and remember it doesn't need to be that tight. 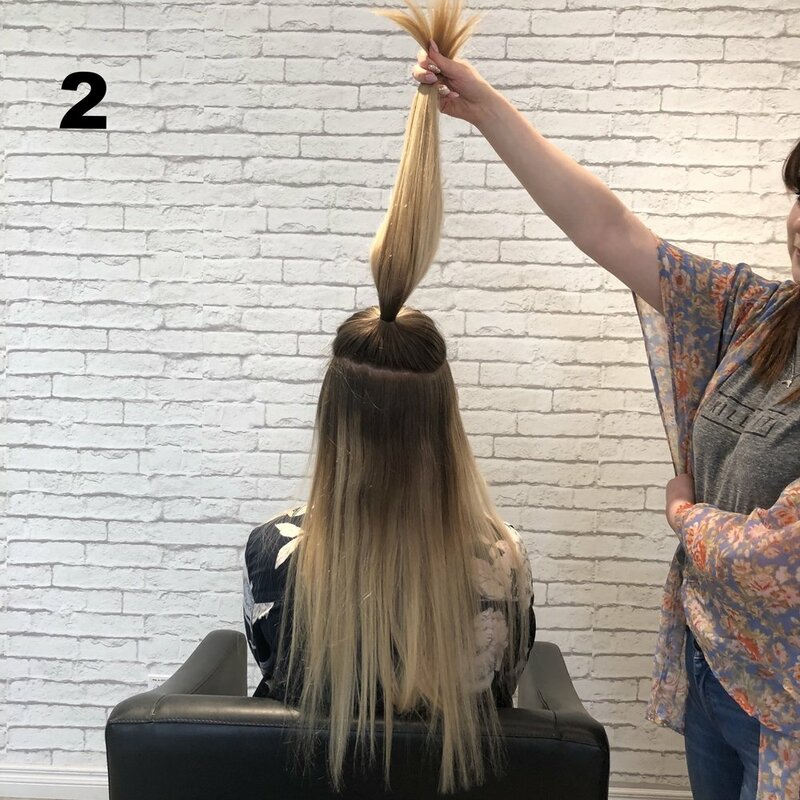 Step 3: Using your finger, divide the hair into two sections underneath the elastic. Step 4: Loop the tied-back hair over and through the hole you just made with your finger. Step 5: Piece out the looped hair to give it more texture and looseness. Step 6: Carefully brush out hair, fix any pieces, and hide the elastic by piecing out hair. Upgrade: Continue looping over and through more holes. Take sections from the sides and do the same process as the first loop.